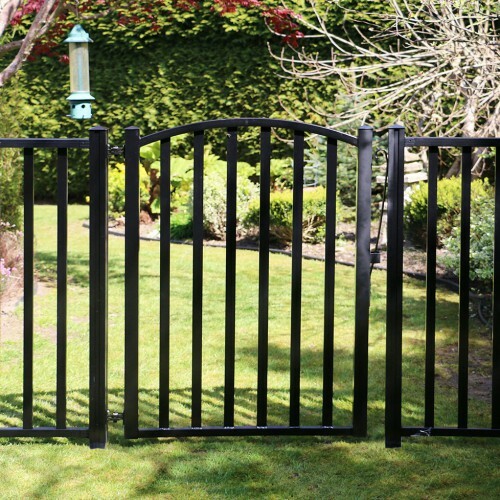 All AquatineTMPLUS gates are designed with form and function in mind. 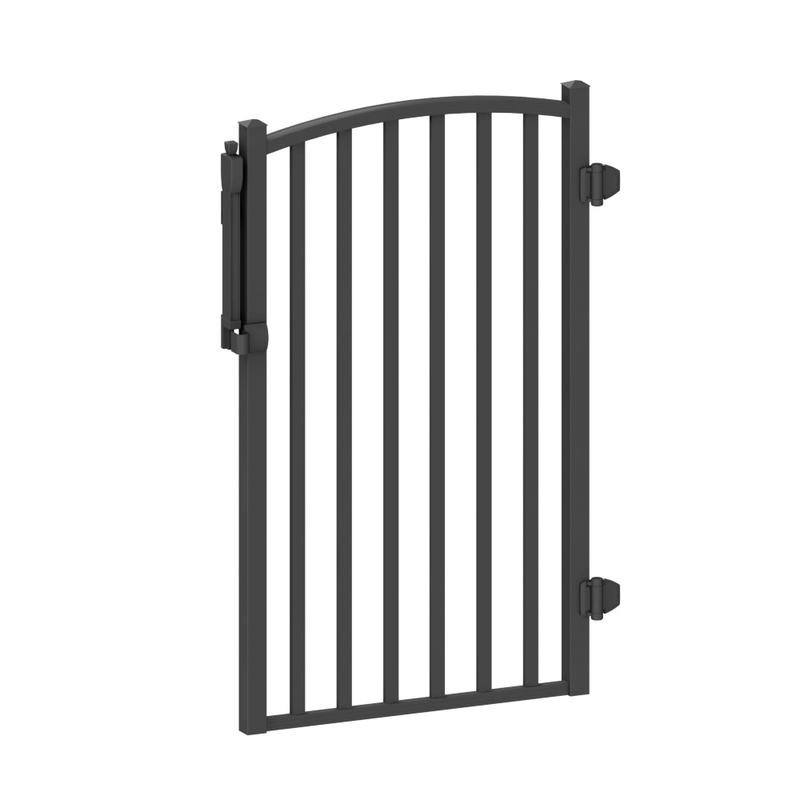 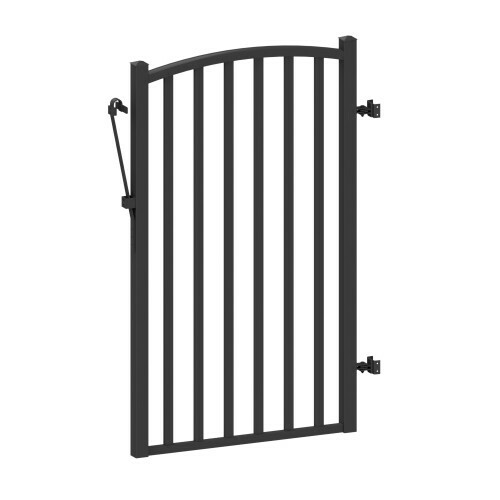 Choose between self-locking gates ideal for pools or yard gates great for any application. 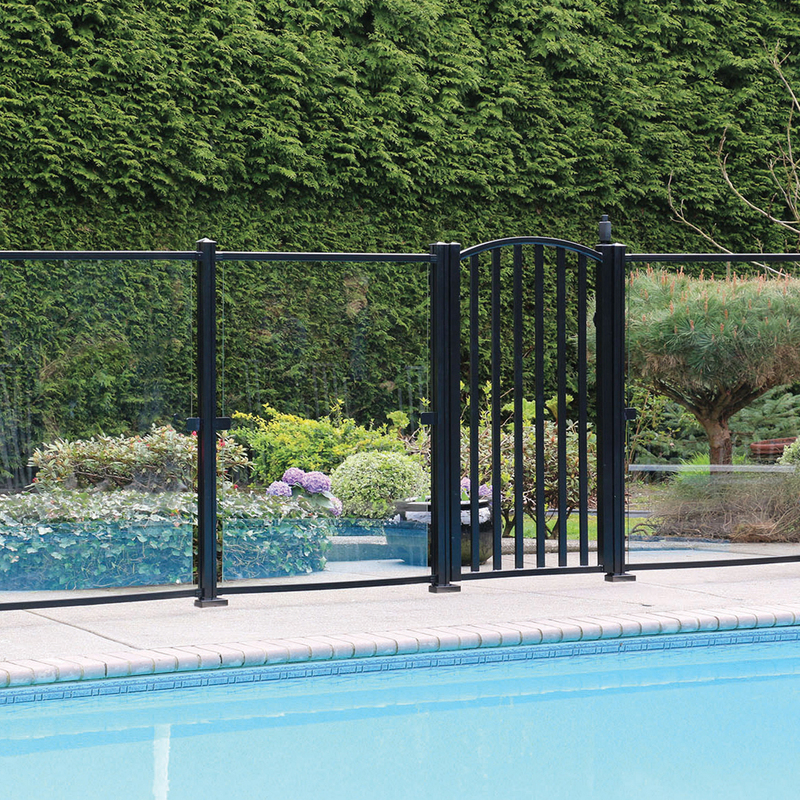 You don’t have to compromise with AquatineTMPLUS. 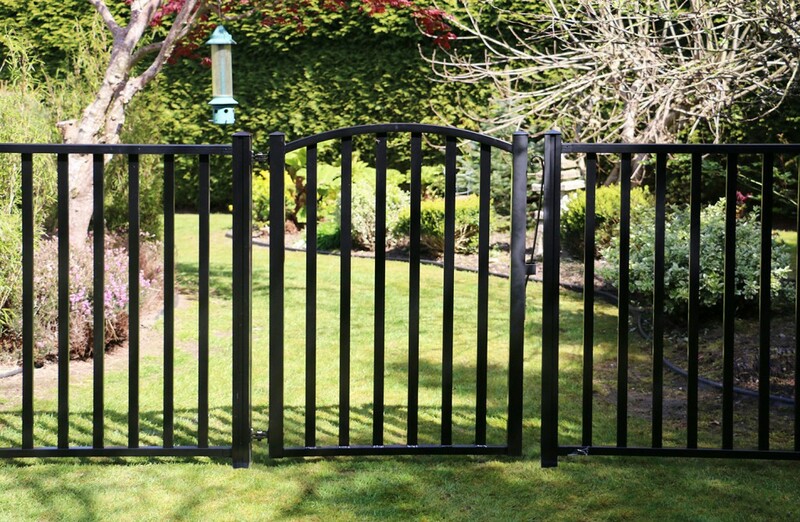 Install on hard surfaces such as concrete, and soft surfaces such as grass.